"Assignment” means a service commissioned by the Client service package. Since the work done through the service is occasional and small, it is considered to be the person's personal income. In this case, the worker does not engage in business activities, but is also not employed by the orderer or the service provider. In the contract relationship, the worker works independently without the contractor's management and supervision. Depending on the nature of the assignment, the contractor has the possibility to decide where, when and how the work is to be performed. Outside of the task ordered, he or she is not available or under the authority of the orderer. The orderer can monitor the progress of the task and ensure, with their instructions, that the outcome is done according to the agreement. The worker has no obligations to undertake any task through WorkPilots. They can choose where, when and for whom they wish to work. WorkPilots does not in any way restrict the workers rights to work for anyone else. 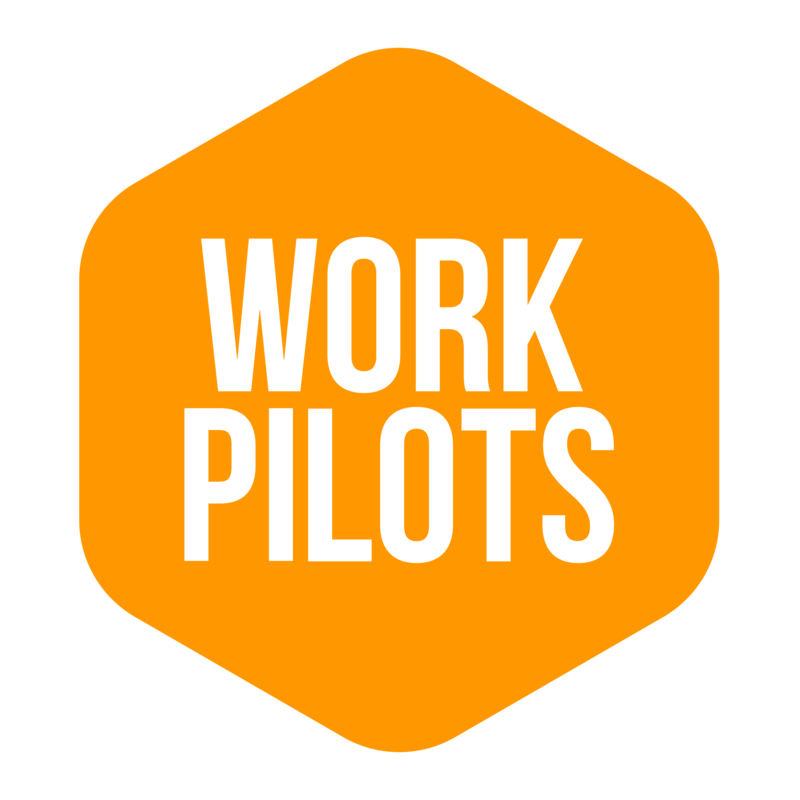 The ultimate purpose of WorkPilots is to enable its users, though short-term jobs, to find a permanent job.